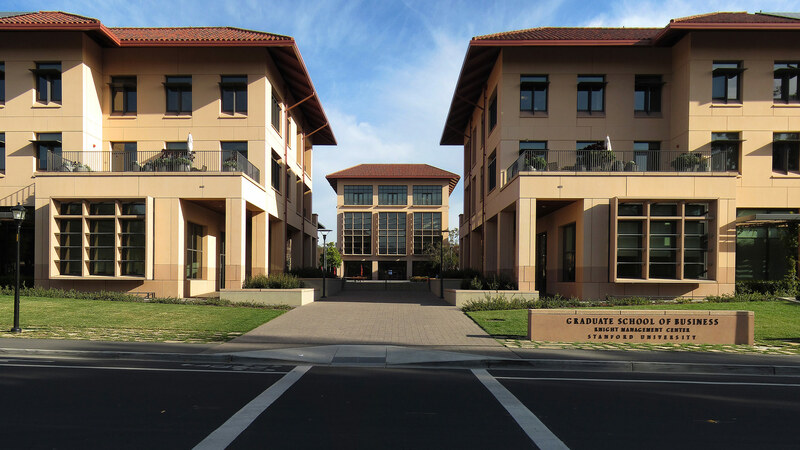 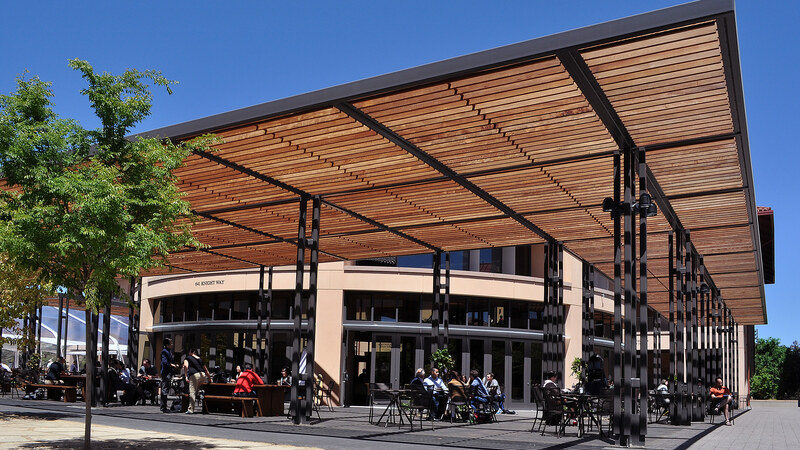 Stanford University’s new Knight Management Center is a 9 building LEED Platinum complex for the Graduate School of Business. 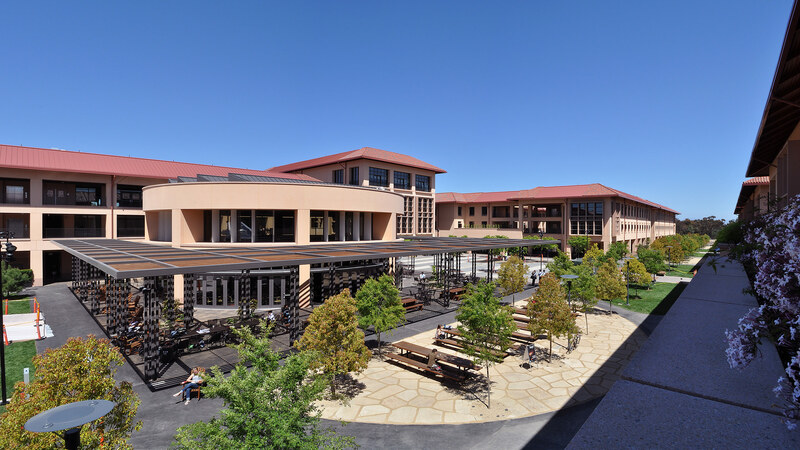 Named in honor of GSB alumnus and Nike founder Phil Knight, the 360,000 square foot facility has been designed to meet the needs of the school’s new MBA curriculum, embody its commitment to social responsibility and take full advantage of the school’s intimate scale and informal California culture. 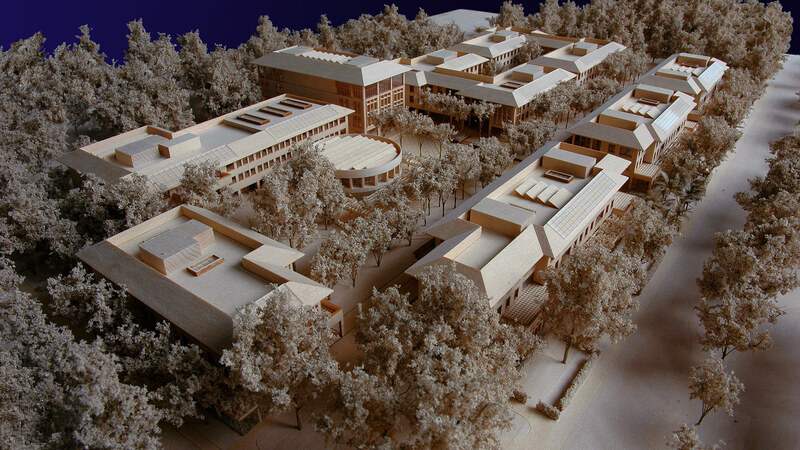 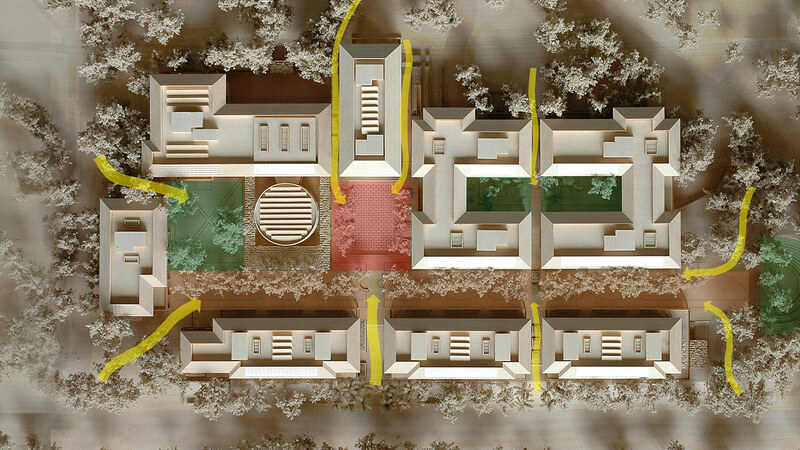 Conceived as a permeable complex of buildings and open spaces, the campus gives form to the school’s philosophical goal of greater interdisciplinary collaboration through physical connections to neighboring areas of campus. 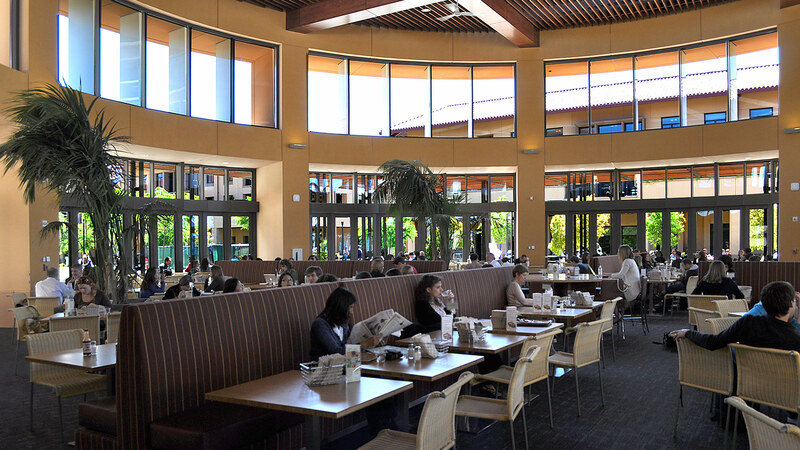 Despite its size, the campus is intentionally designed to create an intimate feel. 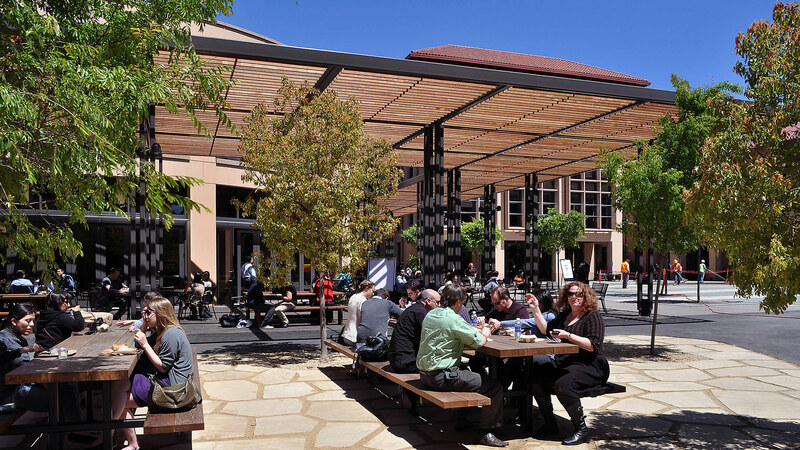 The scale of the buildings is carefully modulated and organized around a series of small-scale outdoor spaces and courtyards, taking full advantage of the temperate South Bay climate. 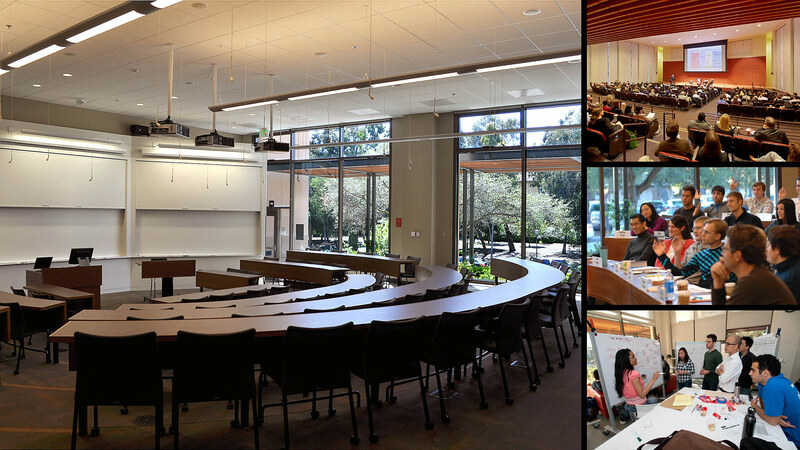 33 flexible state-of-the-art classrooms and 70 breakout rooms reduce class size and create a collaborative hands-on learning environment supported by technology that links students and faculty to neighbors nearby and around the globe. 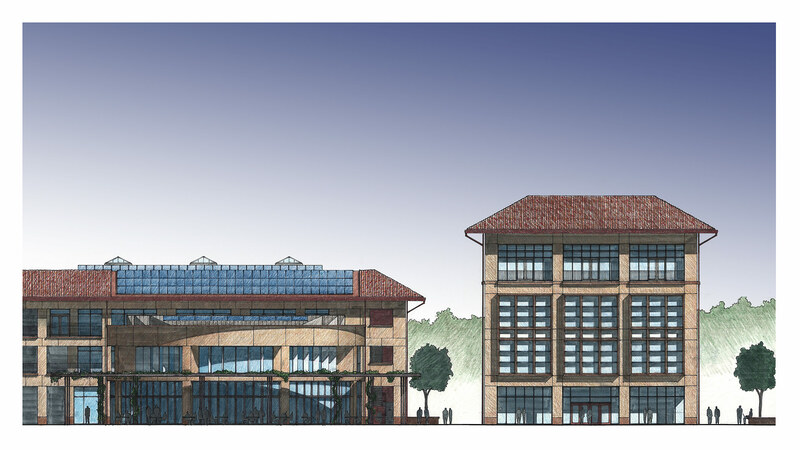 In addition to faculty, staff and administrative offices, the new campus includes a 600-seat lecture hall, a new dining pavilion, event spaces, a business library, an underground parking structure for 900 vehicles, and dedicated space for career management and executive education. 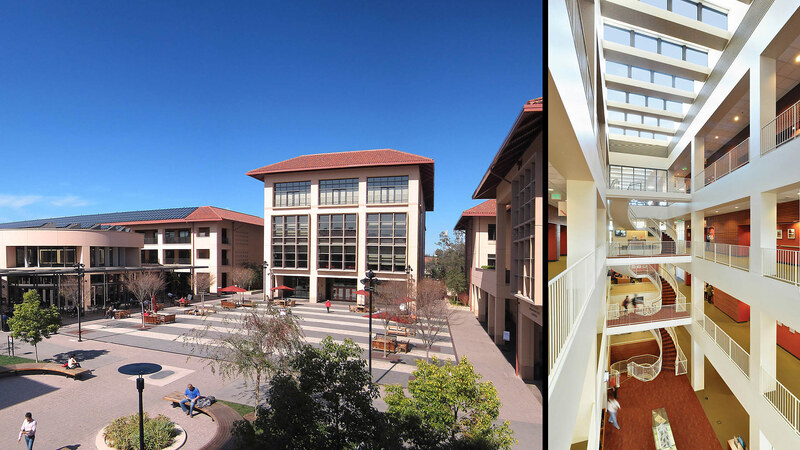 Satisfying the university’s Guidelines for Sustainable Building while also achieving LEED Platinum certification. 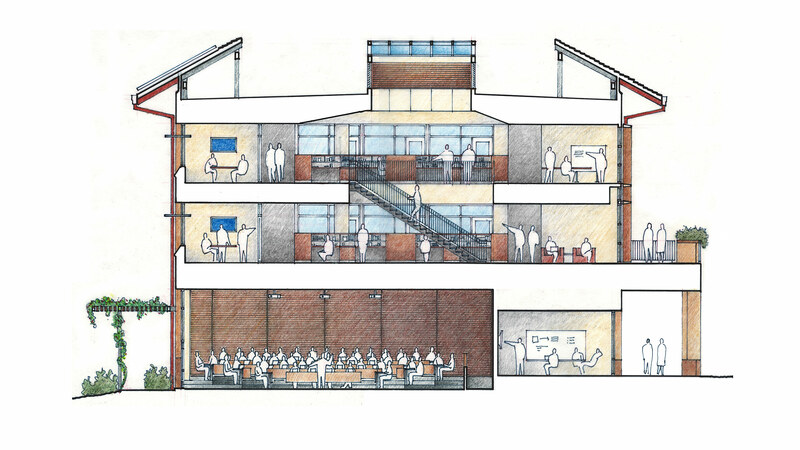 While a Principal at Boora Architects, Isaac Campbell was the Project Designer for the Knight Management Center.